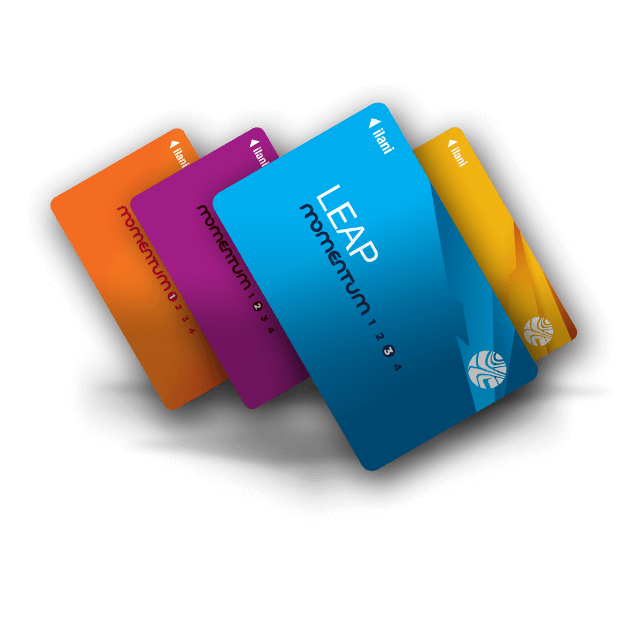 Momentum delivers maximum excitement with amazing rewards and benefits. By joining Momentum, you'll be the first to receive updates on everything from our amazing bars, restaurants and retailers to cutting-edge slots and table games! Simply sign up, play and indulge in the excitement of Momentum. The more you play, the faster you'll elevate your Momentum Status by earning Status Points. The higher your status, the more benefits and access you can expect. 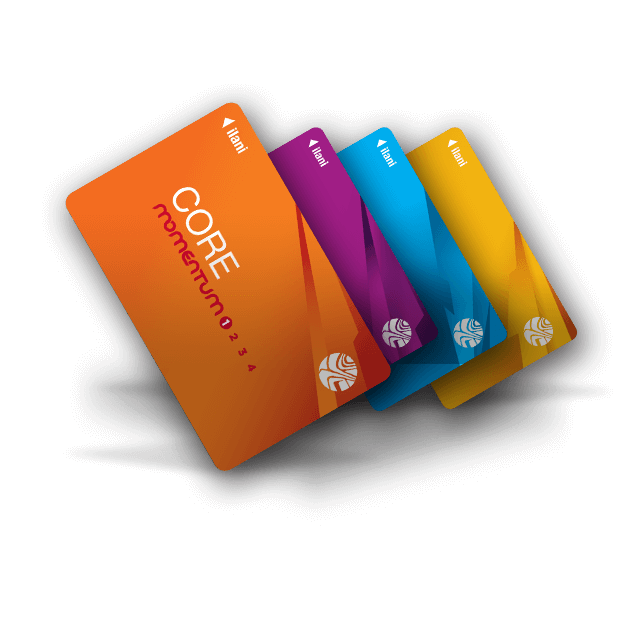 VIP lounge access and concert tickets—you’ll have the momentum to achieve them all and the flexibility to choose the ones you want. 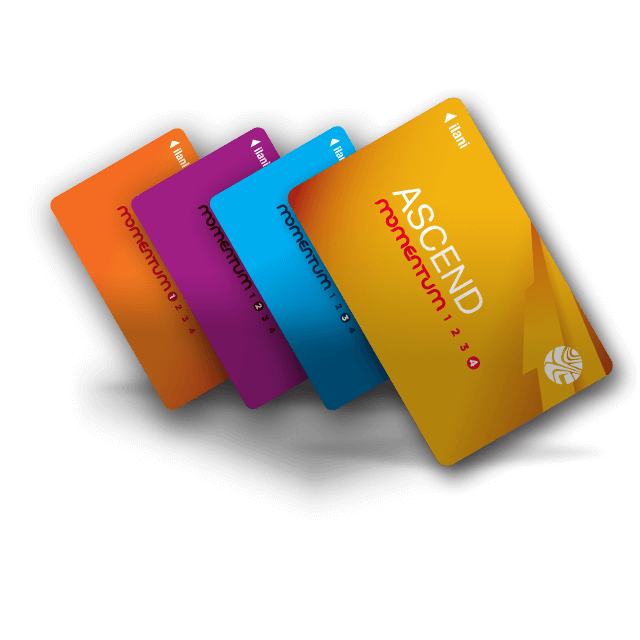 Present your top tier player’s card from any Washington or Oregon casino, and receive an equivalent status upgrade in Momentum. Please visit the Momentum booth or Player Services for more details. You can spend Momentum Dollars at ilani in Washington, Mohegan Sun in Connecticut, Mohegan Sun Pocono in Wilkes-Barre, Pennsylvania and Resorts Casino Hotel in Atlantic City, New Jersey. 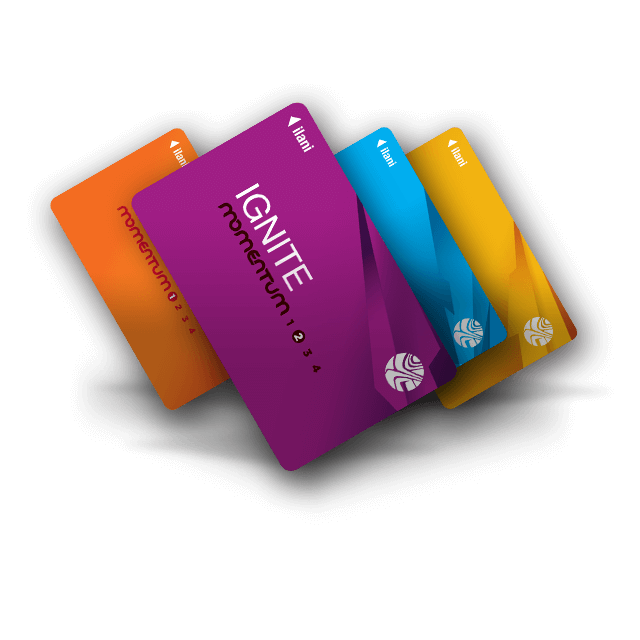 Use your Momentum card to enjoy over 100 dining, shopping, nightlife and entertainment options, hotels, spas and golf courses! No matter where you play, privileges, thrilling prizes and shining moments await you! *Special events, promotions and tournaments may be by invitation only and require an associated level or play as qualification. Status Points are valid for the duration of each qualifying period. Qualifying periods are October 1st-March 31st and April 1st-September 30th. 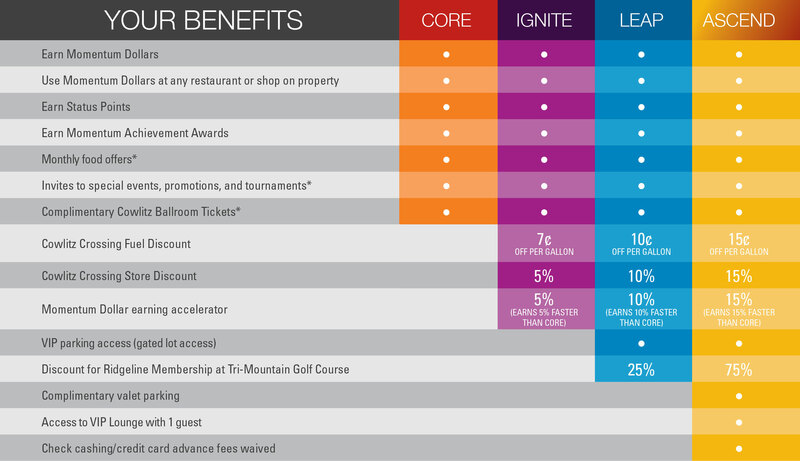 We are happy to offer our valued Momentum members these benefits, which are subject to availability. Some restrictions do apply. Benefits valid at ilani location only. As of April 22, 2017.